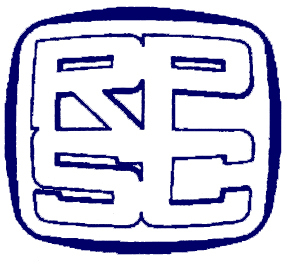 They join more than 145 RPSC Fellows, both living and deceased, that have been inducted since Fred Jarrett became the first Fellow at the society’s 1960 convention in Kitchener, Ont. A philatelist for nearly half a century and an accomplished exhibitor, Teyssier won the Horace Harrison Grand Award at BNAPEX 2016 in Fredericton, N.B., for his exhibit, “Quebec 1763-1867: Un Siècle d’Histoire Postale et de Marcophilie.” Teyssier has also published several books, including La Distribution postale de la presse periodique Québecoise: 1851-1911 and Initiation aux marques postales du Québec, and numerous articles in Bulletin histoire postale et de marcophilie, Philatélie Québec and The Canadian Philatelist (TCP). He has also worked as a consultant for the Canadian Postal Museum, the Canadian Postal Archives and Parks Canada. He previously served as second vice-president and a board member of The RPSC as well as associate editor of TCP; as president, administrator and secretary of La Société d’Histoire Postale du Québec and editor of its journal; and as a board member of the Société philatélique de Québec. He has been a national-level judge since 1995. 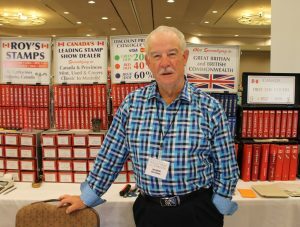 A long-time philatelist, Street is an active member of the Canadian Philatelic Society of Great Britain (CPSGB) and British North America Philatelic Society (BNAPS), the latter of which he also serves as book department co-ordinator. 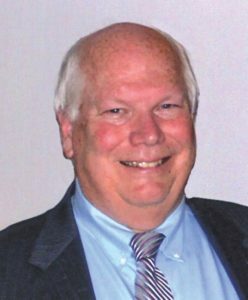 Elected to the BNAPS fellowship – the Order of the Beaver – in 1992 as well as the fellowship of the CPSGB in 2011, Street is also a member of the Brantford Stamp Club and The Royal Philatelic Society of Canada. Like other philatelic societies, The RPSC has used extensive effort in recent years to promote philately to younger generations. The committee’s strategy will aim for measurable and actionable results to determine if its actions can be deemed successes, Chiu said. In addition to the ongoing redesign of The RPSC website (rpsc.org), the society has also launched a Facebook page (facebook.com/Royal.Philatelic.Society.Canada) and is discussing the feasibility of using other social media, including Twitter and Instagram. In regards to the strategy’s target audience, it has been suggested the committee support, facilitate and attract adult returnees to the hobby. Click here to continue reading. 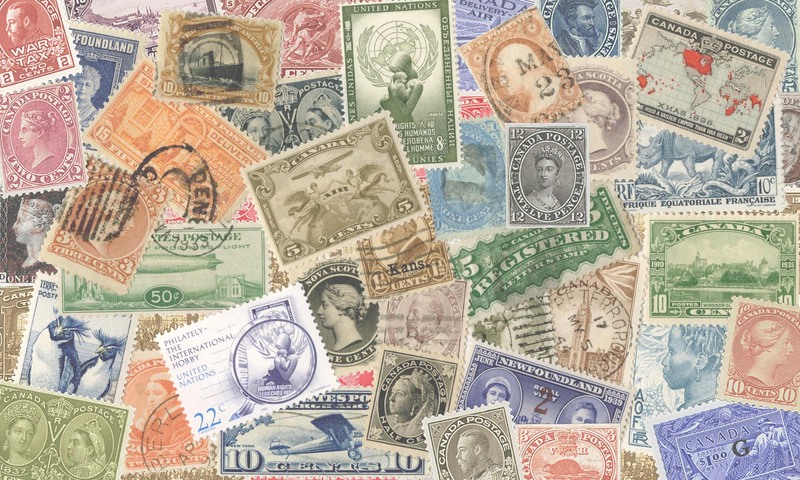 RPSC President Ed Kroft said the “key is making philately relevant in the 21st century,” adding the best avenues for this approach are postal history and thematic and topical collecting.